If you run like a girl, walk like a woman or hike like a little tyke, just do it. It doesn’t matter how fast you are or how far you go or even what you wear. Life is challenging enough by itself so it’s key we don’t let what we think other people may think keep us from doing things we are inspired to do. Of course activity of any kind is going to help us be happier and healthier so why not do it anyway? You don’t have to listen to or even care what “they” may say. When I first started running it was more of a jog-walk (gasping for air), and sometimes one mile was all I could do in a day. I even had someone tell me in the beginning that I would never be a runner. I didn’t even consider running until my mid-20’s. I couldn’t keep up or go as far as other people when I started running so I was embarrassed to go out any other way than solo. It didn’t matter to me what other people said or thought or even how hard it was some days to get out the door for a run. I kept going. Over the course of my first year running I lost somewhere around 30lbs. Everything changed as I kept running and I have to repeat myself here. It doesn’t matter what anyone thinks or how or where or when or why… if you want to get out and be active- go do it. You’ll find people who support you and appreciate your efforts. We are all in this together and it’s important to support each other no matter what. Fortunately I have discovered that other runners are some of the happiest and most supportive people I know and I’m grateful that I chose to take those first steps that have allowed me to feel like a part of this community. I hike, walk, jog and run and it doesn’t matter what you call me, I proudly call myself a runner and you can too! Are you thinking about training for a race? Well, congratulations (even if you are just thinking about it)! After you think about it, then you sign up, then you think,”Oh no, what am I doing? !”, then what? There are so many training plans out there; it is hard to decide which one to follow. So, what makes a good training program? Having helped over a thousand people train for their first and/or best race, I’ve found that there are 5 key components to include in your weekly, top-notch training program. During these workouts, you will focus on turn-over. Turn-over is how fast you pick your foot up off of the ground and put it back down again. Workouts are shorter periods of time done at 1- mile pace or slightly faster with complete rest in between bursts of speed. During these workouts, you will focus on turn-over. Turn-over is how fast you pick your foot up off of the ground and put it back down again. Workouts are shorter periods of time done at 1-mile pace or slightly faster with complete rest in between bursts of speed. This workout is done at a slower pace. You are teaching your body and mind to run longer and longer distances. Eating a balanced diet every day is an important part of any training plan. Pay attention to how your body performs after eating different foods. What combination of carbohydrates, proteins, and fats makes your body feel at its best? During your speed, tempo, and endurance runs, pay attention to how you talk to yourself. Do you know that point physically and mentally, when it just doesn’t feel good, and your body yells, “Stop, this is really uncomfortable!”? What if you kept going? Try different mantras, words, visualizations, and/or focusing strategies to help you run through the uncomfortable. This component is the one most often overlooked, but is the key for all top athletes. Incorporate these 5 key components into your life, and you’ll be on your way to tapping your true running potential. 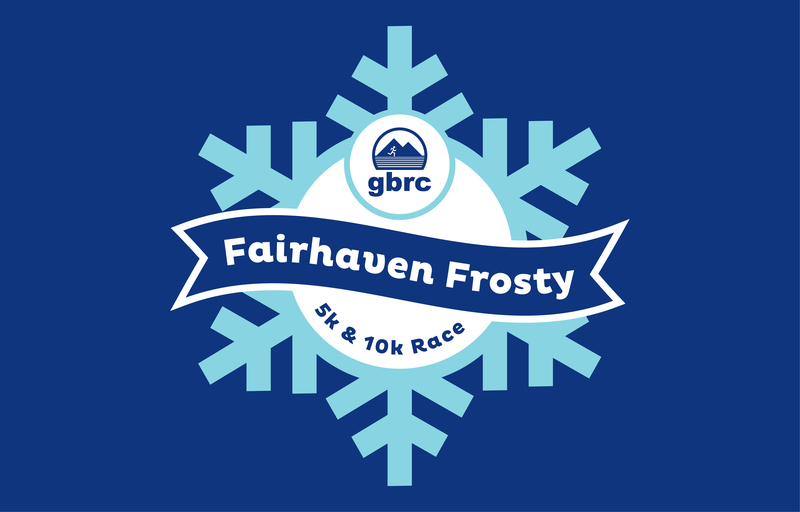 Start by signing up for your FREE Fairhaven Frosty 5K or 10K training plans from Fit School. Your Chance to Give Back! 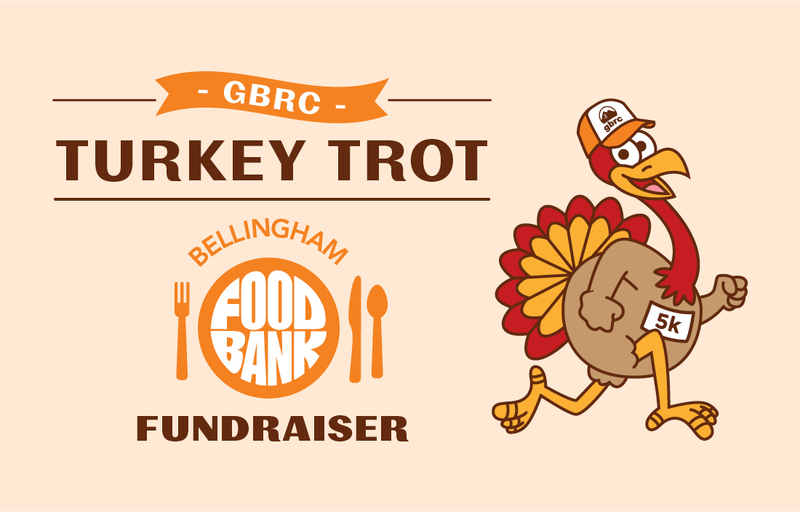 Don’t miss out on this year’s Turkey Trot! 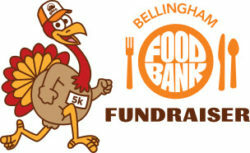 We would like to remind members that this 5k fun run is a fundraiser for the Bellingham Food Bank—so here is your chance to give back! Do you have a running-related story or information to share? 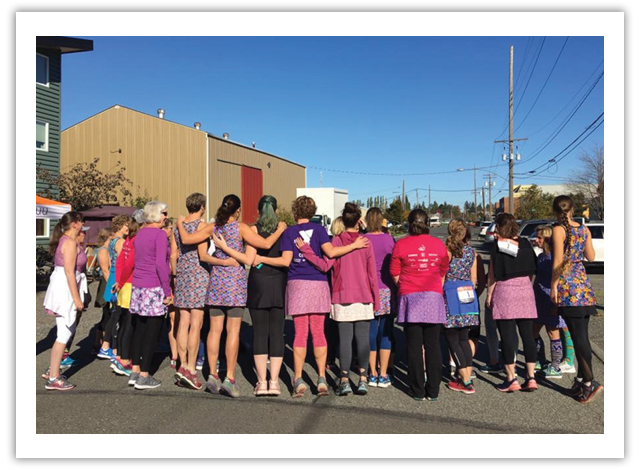 The first weekend in October a bunch of people went out to Run Like a Girl and the Second weekend in October a big group showed up in Nuu-Muus chanting “Yes, in a dress!” all to raise funds to support the Girls On The Run program. These two annual events are non-competitive, super fun and full of amazing people who inspire and support each other while enabling the same support for future females of this world by helping fund Girls On The Run. The ripple effect is always bigger than we can see and the benefits to helping so many girls become strong women will be long-lasting. 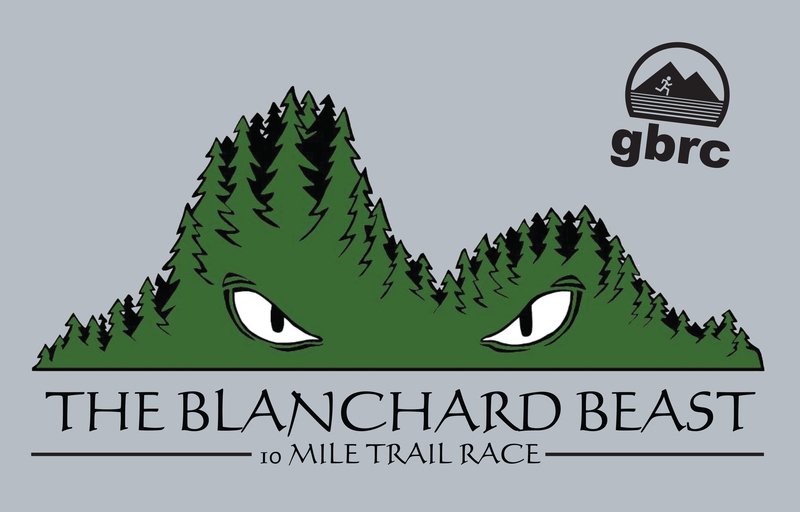 The inaugural year of the Blanchard Beast was a great success. It had great weather, amazing food, and sold out with 166 racers participating. The 10 mile course had 2,200+ feet of elevation gain and beautiful views of Blanchard State Forest. The overall winner of the race was local Dillon Quintana setting a strong course record of 1:11:49. The first female was another local Amelia Bethke coming in at 1:29:58. Thanks again to the amazing northwest running community, volunteers, and participants for coming out and supporting our newest race. See you next year! I was born and raised in Arcata, California and ran cross country and track and field events for the schools I attended when I was a younger kid. 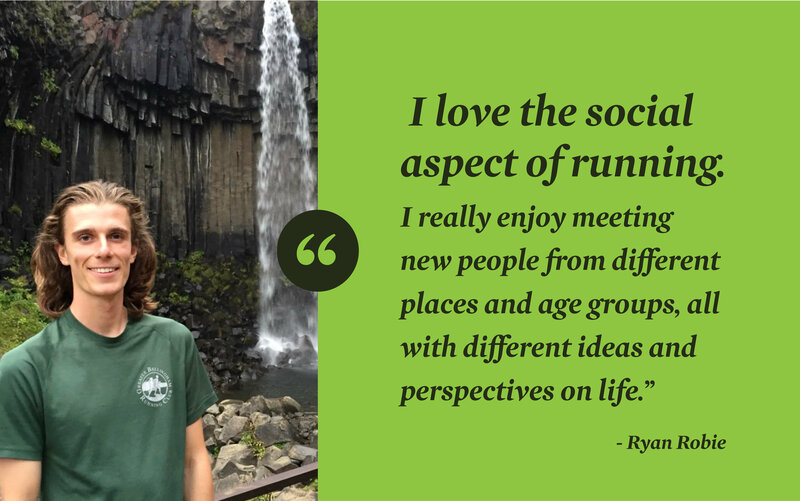 I love the social aspect of running. I really enjoy meeting new people from different places and age groups, all with different ideas and perspectives on life. I really discovered my love fro running when I was finishing up high school—I kind of took my cross country workouts for granted, and realized I would miss them after I graduated. 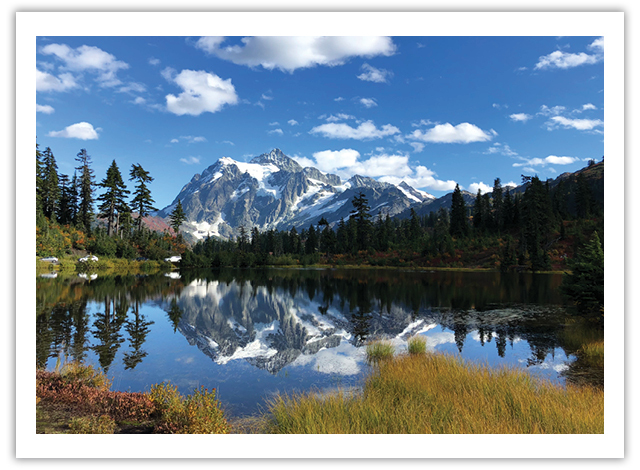 So I continued running (on my own time, for fun) in college and discovered the beautiful world of trail running when I moved to Bellingham after college. How did you hear about GBRC? I discovered GBRC through the Wednesday Night Workouts at WWU’s track! What is your next big event? Favorite brand of running shoes? For trail: Brooks. For road/track: Nike. I really like half marathons!